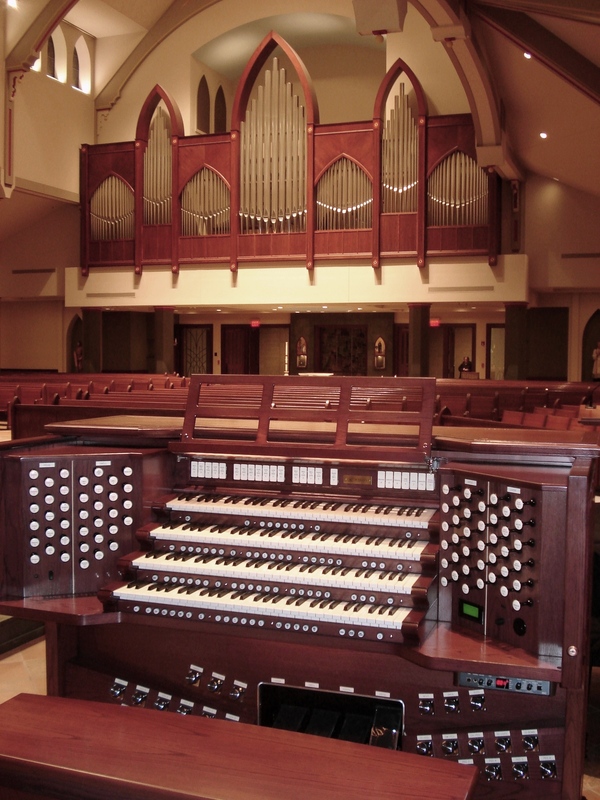 St. Michael’s IV-Manual Pipe Organ is clearly the most successful hybrid organ in the Midwest. In this beautiful worship space with its superb acoustic, you will be transformed with Scott’s artistry. Last time he was here the crowd jumped to their feet with applause as he finished his program. Scott received his undergraduate and graduate degrees from the University of Illinois, Urbana-Champaign, in organ performance, studying with Dr Dana Robinson. Scott has been a prize winner in several competitions including first-prize in the American Guild of Organists’ Region V Competition in Evansville, Indiana (1997), second-prize in the Arthur Poister National Organ Competition in Syracuse, New York (2002), and was also the first recipient of the M. Louise Miller Scholarship (2002) sponsored by the Greater Bridgeport Chapter of the American Guild of Organists. In 2006 he was winner of both the Lilian Murtagh Memorial Award (first-prize) and the Audience Prize of the American Guild of Organists’ National Young Artist Competition in Organ Playing (NYACOP), the first person to win both prizes in the history of the competition. Scott has given numerous concerts and master classes around the country including performances at the 1998 National AGO Convention in Denver, the 2006 National Convention in Chicago, and two performances at the 2008 National Convention in St Paul-Minneapolis. 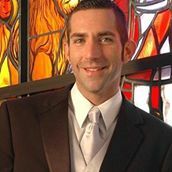 Scott has also been a featured performer and presenter at the Tallahassee Church Music Conference in Tallahassee, Florida; the National Pastoral Musician Conference in Indianapolis, Indiana; and for the 2009 Pipe Organ Encounter (POE) in Wheaton, Illinois. His performances have been broadcast on American Public Media’s series, Pipedreams. His debut recording, Water and Light, was released in 2008 by the Pro Organo label. His second CD, Inspirations From England, was released in 2009 by the Regent Record label. Most recently, Scott has released his third CD, Organo Plano: Music for a Joyous Occasion on the Raven label. Mr. Montgomery plans to continue his ministry in liturgical music, performing, and teaching.